Make bath time fun, naturally! 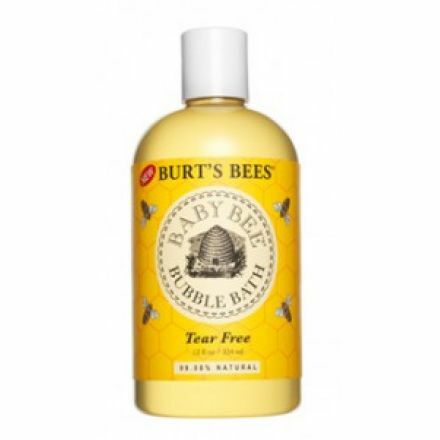 Wrap your baby in a blanket of bubbles with this tear-free and SLS-free formula. This plant-based cleansing complex is combined with nourishing soy protein to wash baby's skin without irritation. 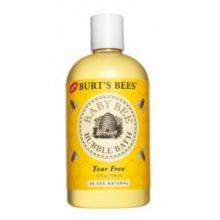 Glycerin is added to moisturise and a touch of vanilla extract helps calm and comfort baby. As you fill the bathtub, pour approximately 3-4 capfuls directly under warm, running water. Vanilla Extract - Orchidaceae. From the tropical epiphytic orchid. Principally used as culinary and in commercial flavorings and cosmetics. Ingredients: Aqua (water, eau), decyl glucoside, coco-betaine, lauryl glucoside, sucrose laurate, glycerin, betaine, coco-glucoside, sodium cocoyl hydrolyzed soy protein, parfum (fragrance), glyceryl oleate, sodium chloride, xanthan gum, glucose, citric acid, glucose oxidase, lactoperoxidase, benzyl benzoate, geraniol, linalool.